Orthodontists and dentists are often confused with one another because they’re two sides of the same oral health coin. Each are doctors and each are concerned with the health of your mouth, however it’s the ways in which they work on your mouth that are the key differences between the two. All orthodontists are dentists, but not all dentists are orthodontists. So how can you tell the difference between the two? It’s simply a matter of what you’re trying to fix. Contact Lach Orthodontics today to schedule a free consultation at our offices in Oviedo and Orlando and trust your orthodontic care to Dr. Lach. What Does a Dentist Help Fix? A dentist will help fix your mouth from a health standpoint. They’re the ones you turn to when you need to have a cavity filled, a root canal done or any procedure that is caused by disease or lack of hygiene. It’s because of this that you go see a dentist every 6 months. They’re there to ensure that your oral health is in tip-top shape. What does an Orthodontist Help Fix? An orthodontist will help fix your mouth from an aesthetics standpoint. But just because an orthodontist works in aesthetics, doesn’t mean the problems they fix are any less dangerous or painful. They are most concerned with helping your overbite, underbite, overcrowded mouth or crooked teeth. Orthodontists are also the specialists you go to if your oral health is deeper than a simple toothache. They can assist with TMJ symptoms as well as other problems concerning the jaw. How Do You Know Which Doctor to See? Because most people see their dentists regularly, the decision as to which doctor you should see is often determined by the level of correction necessary. Dentists will fix a problem if they can, and if they can’t, you can be sure an orthodontist recommendation isn’t far behind. But not everyone sees a dentist regularly, so who to call may also be determined by the types of symptoms you’re having. The health of your mouth is just as important as the rest of your body, and just like there are different doctors for your body, there are different doctors for your teeth. While each has a specialized craft, they both work together to keep your oral health the best it can be. 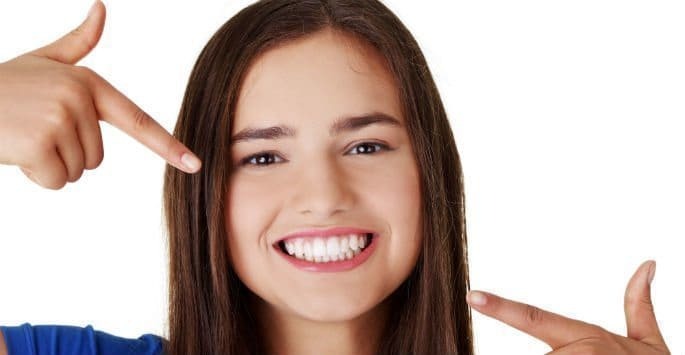 Contact Lach Orthodontic Specialists in Oviedo or Lake Nona today to schedule an appointment and learn more about the benefits of orthodontic care.